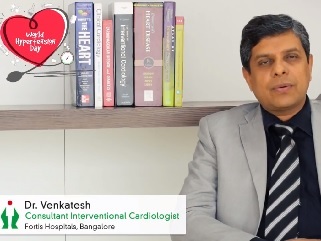 Dr. Venkatesh S is a consultant Cardiologist with over 16 years of clinical excellence to his credit, he combines a high academic record with a profound understanding of cardiac diseases and their management. 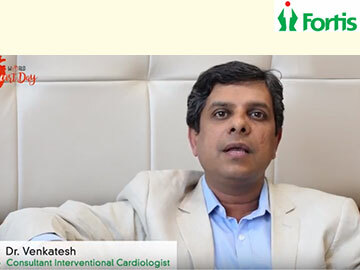 A highly skilled interventionist, he has performed numerous coronary angioplasties, including primary and complex angioplasties. 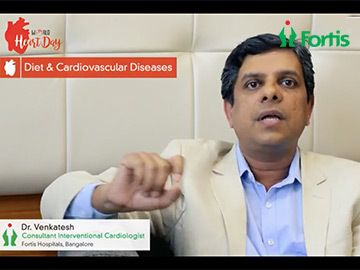 He has worked as an Interventional Cardiologist at several renowned hospitals. Dr. Venkatesh is a topper and medal-holder in MD and DM from PGI. 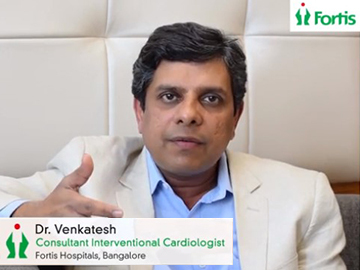 Dr. Venkatesh is exceptionally skilled in peripheral interventions and percutaneous valvuloplasties. His area of special interest is in percutaneous management of acute coronary syndromes.